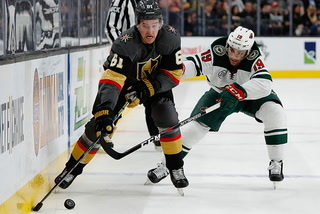 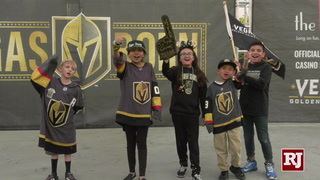 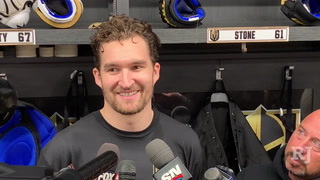 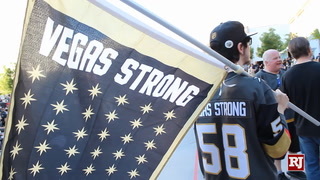 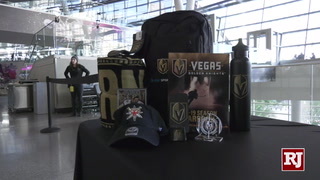 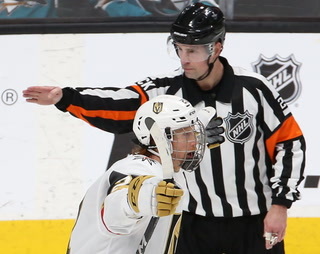 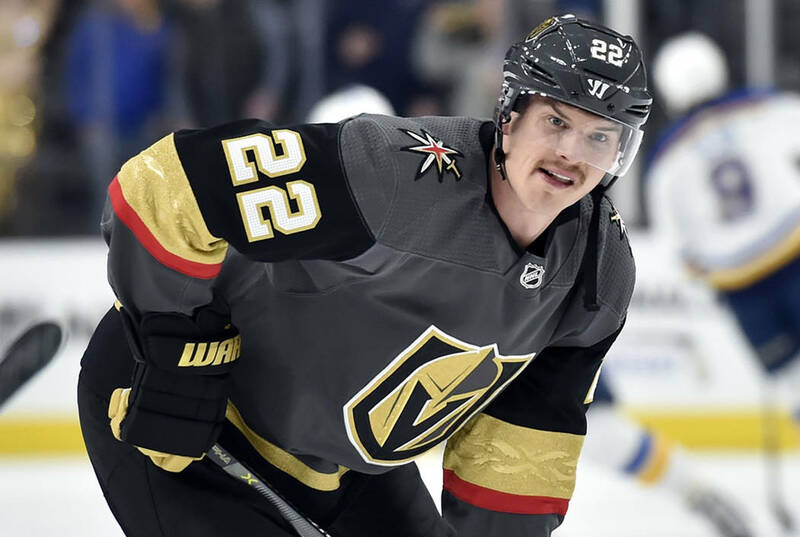 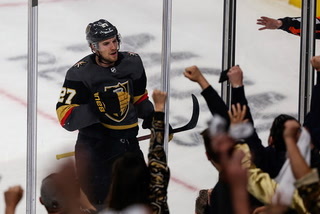 Defenseman Nick Holden returned to the Golden Knights lineup on Monday night in San Jose in the place of Jon Merrill after sitting out the previous nine games as a healthy scratch. 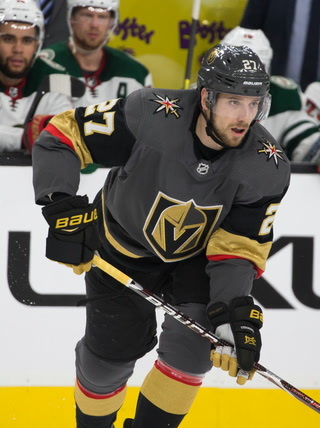 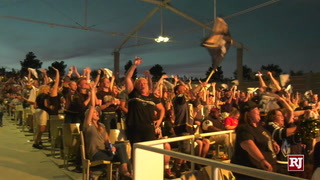 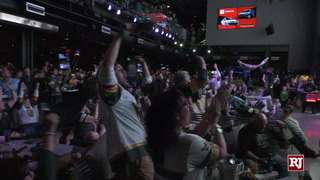 Thursday night it was Colin Miller’s turn to watch the game against Winnipeg from the press box as Holden and Merrill both got the nod. 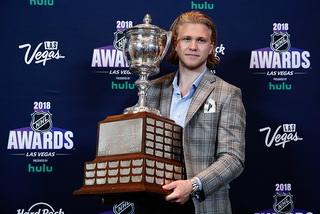 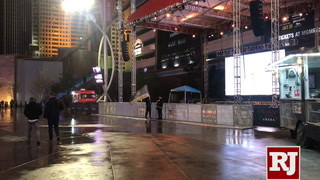 The downside for the group is that somebody is going to have to be the odd man out each night. 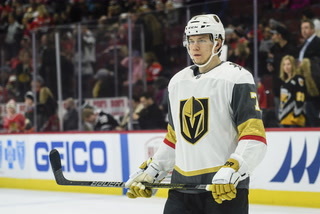 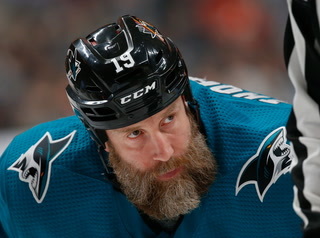 Holden got the call to suit up for the second consecutive game on Thursday. 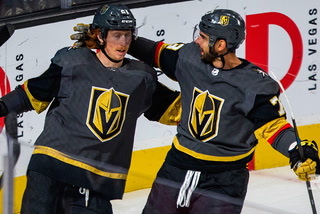 Holden and Merrill were paired together on Thursday night and both assisted on William Karlsson’s first period goal. 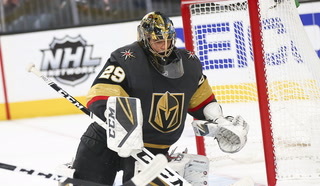 Malcolm Subban got his third straight start in place of starting goaltender Marc-Andre Fleury, who remains day-to-day with a lower-body injury. 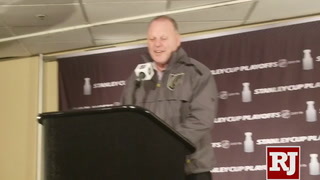 Goaltending coach Dave Prior believes some of Subban’s early season struggles were simply situational. 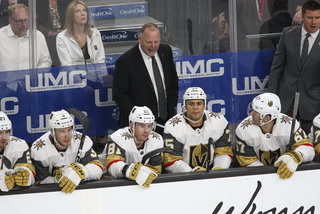 Subban lost his first five starts but has won six of his past eight entering Thursday’s game, including two straight since Fleury’s injury. 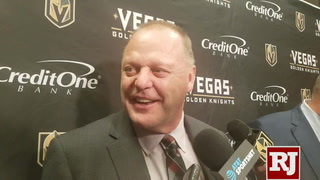 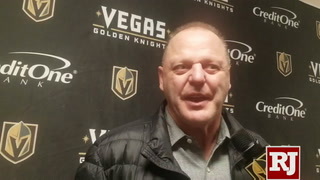 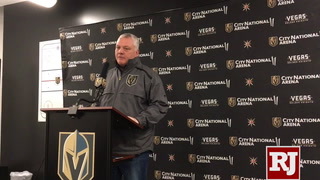 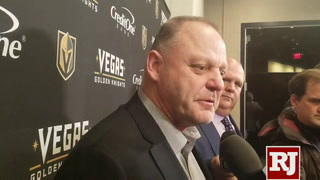 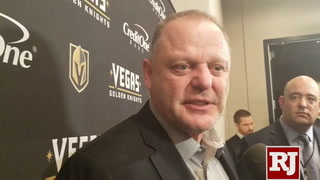 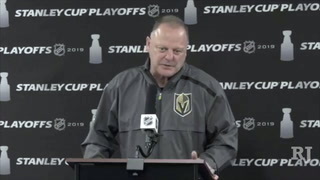 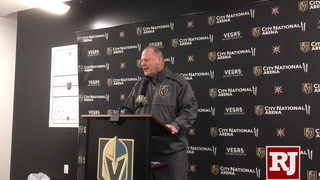 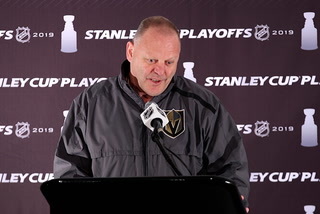 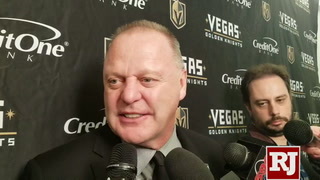 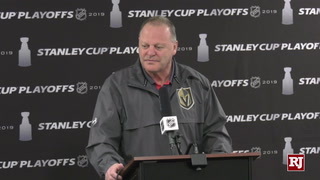 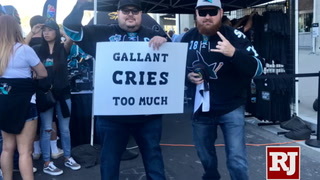 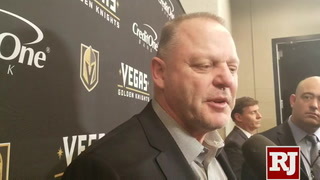 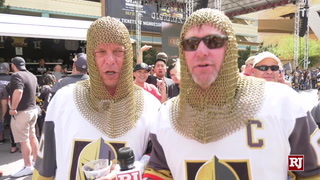 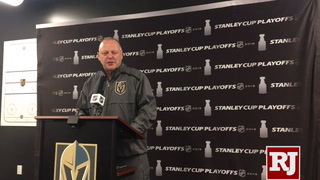 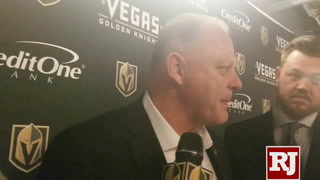 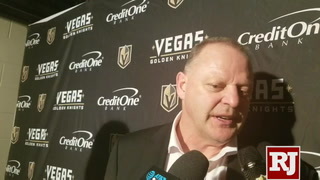 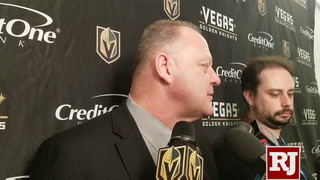 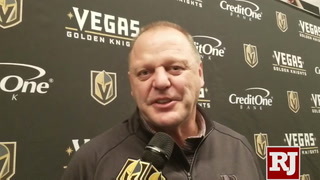 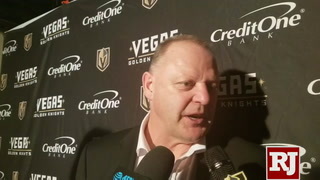 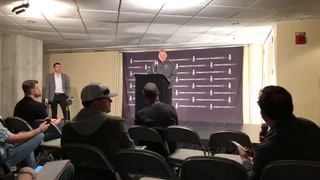 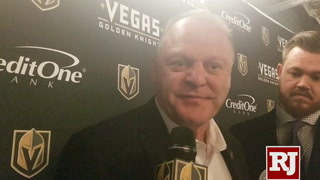 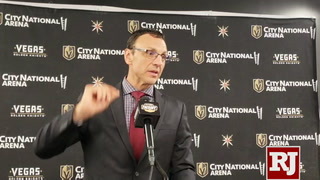 Coach Gerard Gallant offered no updates on Fleury’s status. 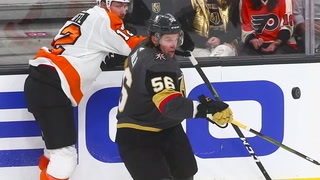 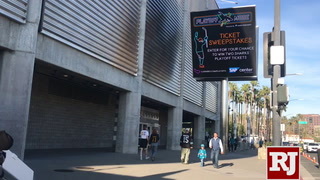 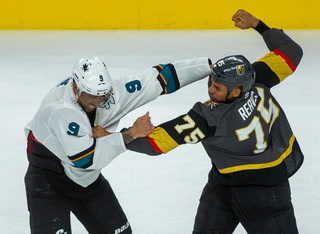 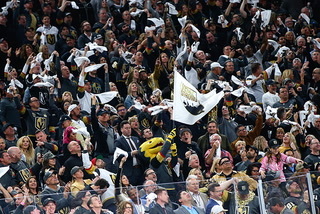 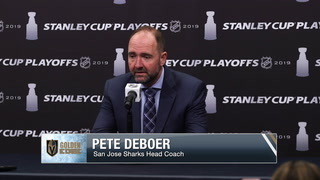 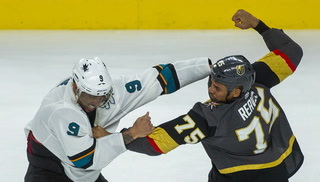 Fourth-line center Pierre-Edouard Bellemare was replaced in the lineup by Tomas Nosek, who played alongside Ryan Reaves and Ryan Carpenter. 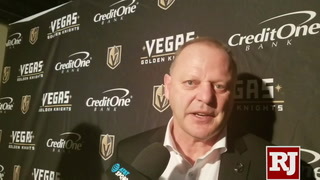 Gallant said early Thursday that Bellemare would be a game-time decision, though he declined to cite a reason. 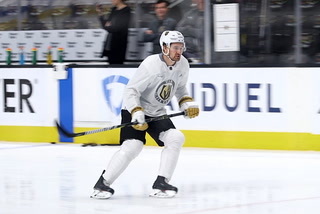 William Carrier skated with the team on Thursday morning and appears to be nearing a return. 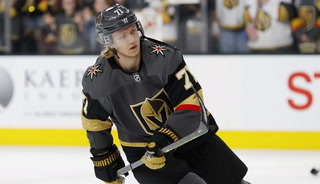 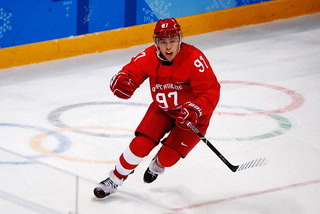 The forward hasn’t played since Feb. 16 due to an upper-body injury.